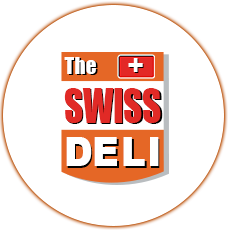 The Swiss Deli Davao Philippines Inc. 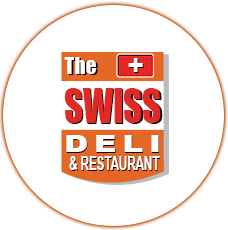 The Swiss Deli & Restaurant Davao Philippines Inc.
Matina Swiss Deli Philippines Inc. 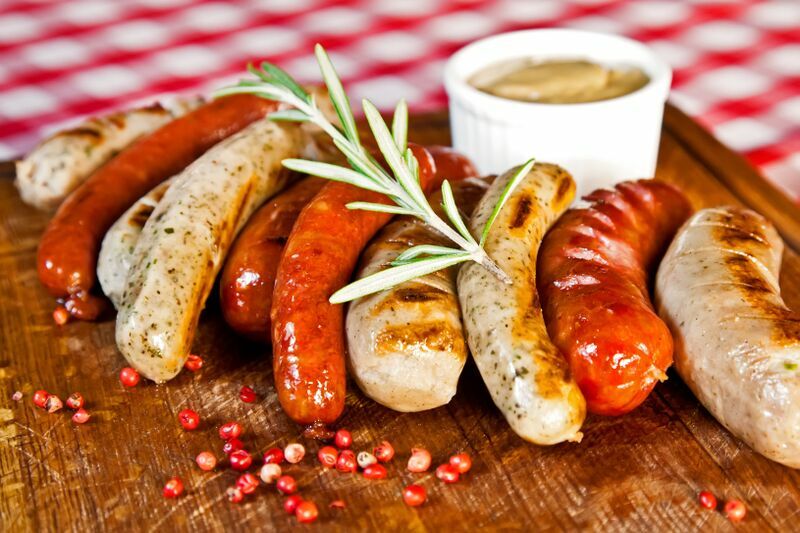 The Deli offers sausages, hams, bacons, cheeses, sauces, US Angus Steaks, Australian tenderloin steaks, Lamb meats, Ostrich Steaks, Turkey with special roasting arrangements and a wide array of imported and local deli goods like pastas, coffee beans, marmalades, chocolates, biscuits, juices, pickles, variety of liquors, spirits, German beers and more. 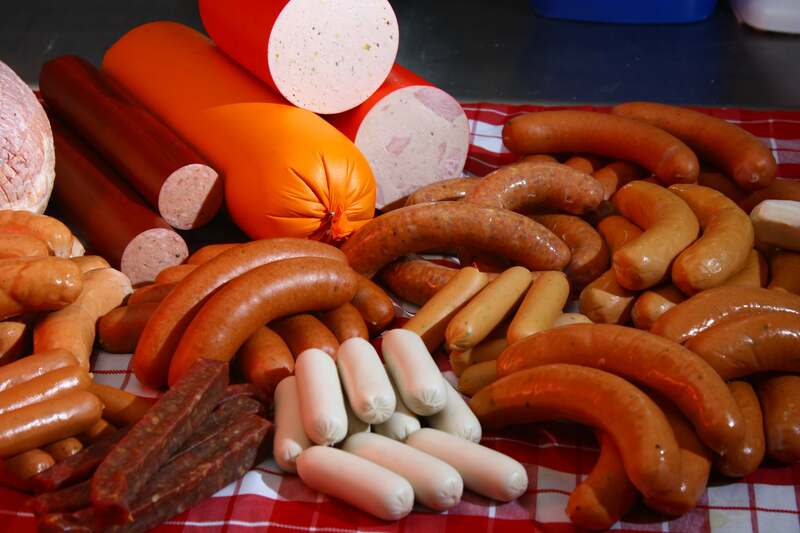 The Swiss Deli and Restaurant opened initially to showcase the sausages and processed meats produced by the Swiss Deli and already being supplied to various Restaurants, Supermarket and Hotels nationwide. 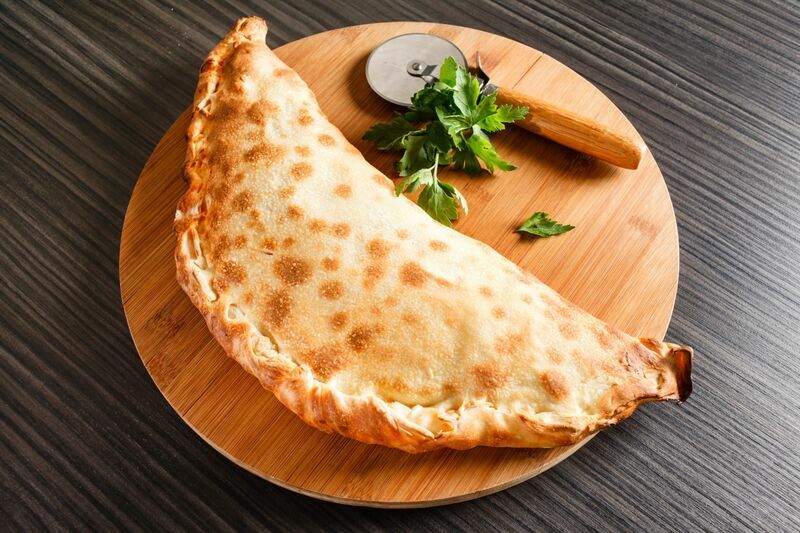 The Idea of adding imported deli items came about since there was yet no Delicatessen in the City catering mainly to the expatriate and upper market. 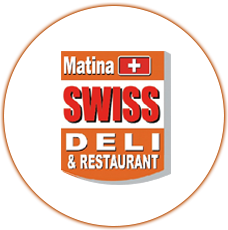 The Matina Swiss Deli offers sausages, hams, bacons, cheeses, sauces, fresh salad greens and veggies, US Angus steaks, Australian tenderloin steaks, lamb cuts, ostrich steaks, turkey with special roasting arrangements. 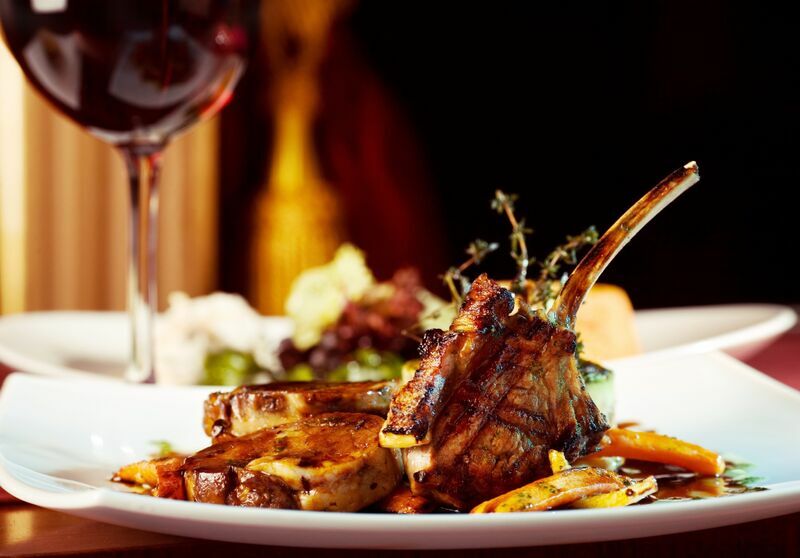 As our general rule, We never compromise quality. 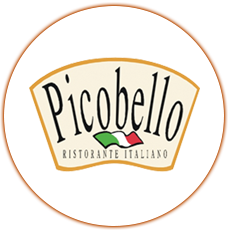 Picobello commits only to the freshest and highest quality ingredients to give you the best dish that is worth your spend. The open kitchen is a proof of confidence that we adhere and follow strict rules in food preparation and ensure the highest level of hygiene and sanitation.